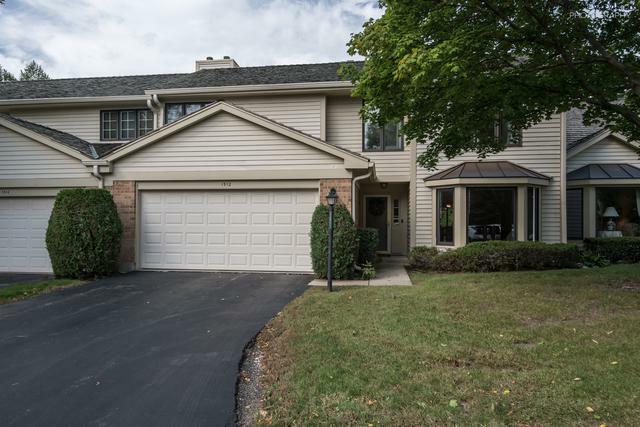 Don't Miss Out On This Spacious and Well Maintained 3BR/2.5BA Townhouse In Libertyville That Boasts: Vaulted Ceilings, Hardwood Floors, Newer Carpet, Plenty Of Natural Light and Privacy, Spacious Bedrooms, Newer HVAC/Mechanicals, and Open Floor Plan! 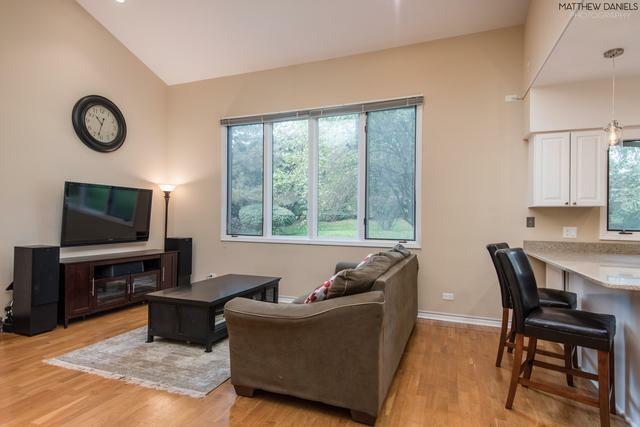 You'll Love This Updated Kitchen That Features All Newer Stainless Steel Appliances, Silestone Counters, White Cabinets, Breakfast Bar, and Much More! 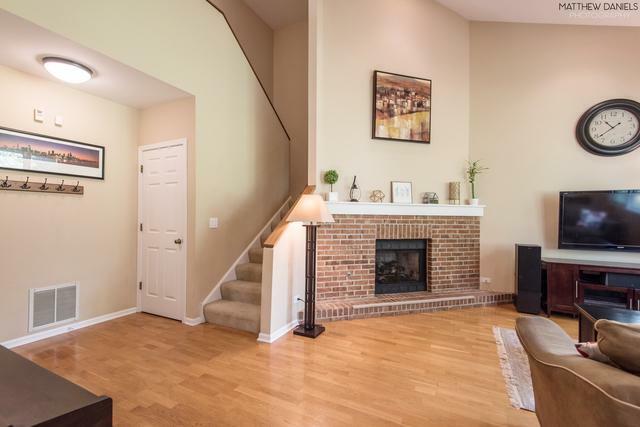 Recent Owner Updates Also Include: Recessed Lights In Living Room and Family Room, Newer Garage Door Opener With Backup Battery, CAT6 Cabling Run To The Master Bed/Living/Family Rooms, And Family Room Is Also Wired For Surround Sound! 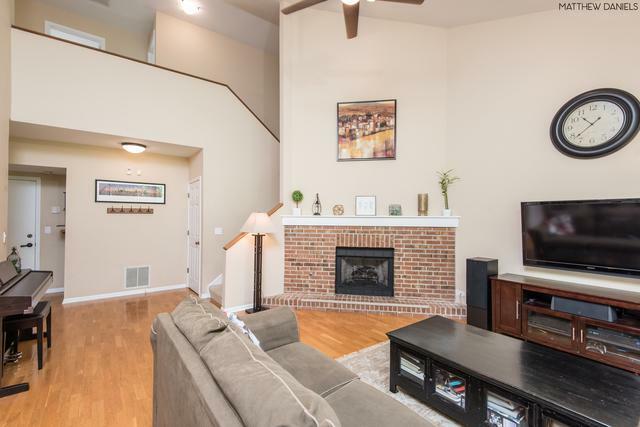 This Home Is Perfect for Entertaining and Is Turnkey Ready! HOA Dues Include: Water, Basic Cable, Exterior Maintenance, Lawn Care, Scavenger, and Lawn Removal. Check It Out Today! Listing provided courtesy of U.S. National Realty, Inc..